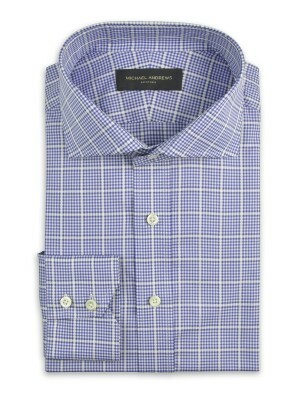 Step up your sartorial game with the sharp patterned fabric of this blue large scale windowpane check shirt. 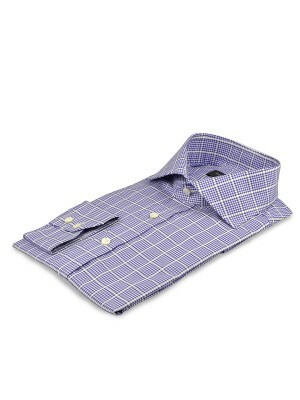 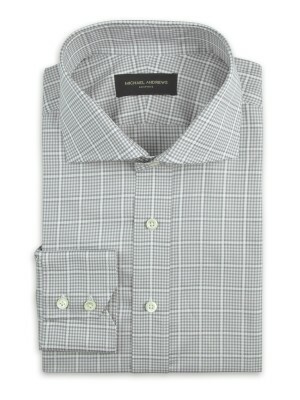 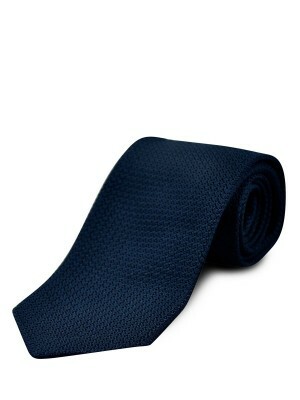 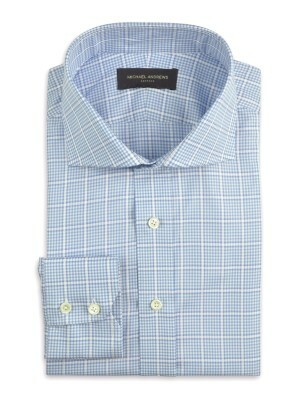 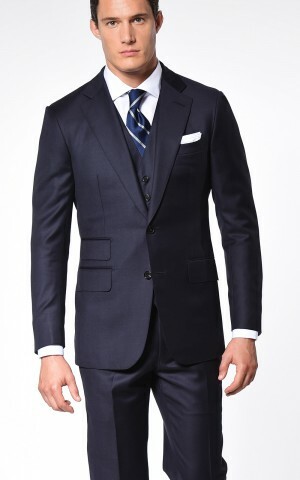 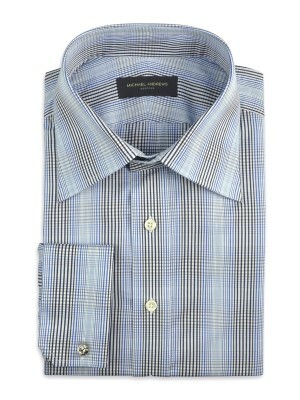 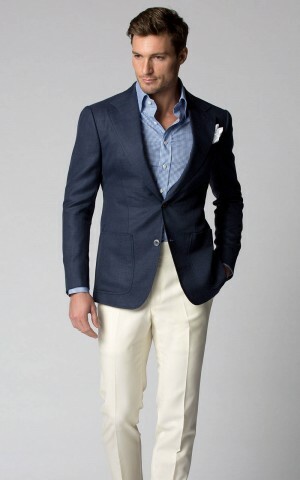 Woven from 120's 2-ply cotton from Canclini, it features a Cut-Away collar and 2-button notch cuffs. This particular collar type lends itself to individuals with slender face shapes as it provides the visual effect of broadening proportions.